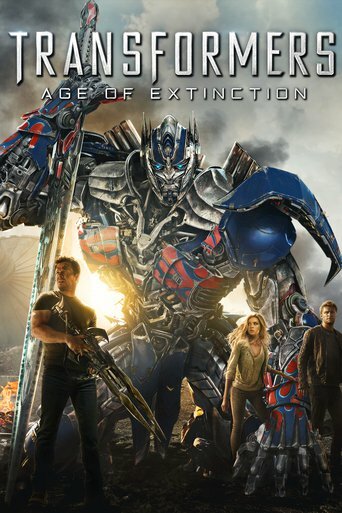 Recently, there is a good news for fans of Transformers. 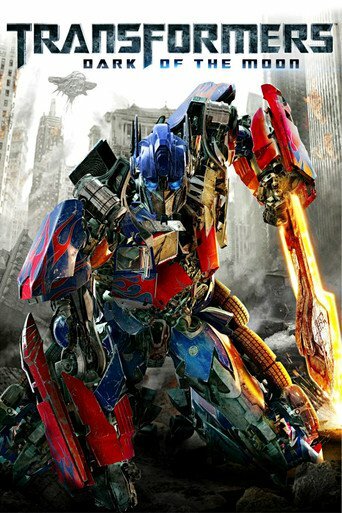 Bumblebee release a new trailer that some of the other Transformers was showing and it is obvious that they have came back to the Generation One designs. In fact, the Generation One designs for Transformers derive from two Japanese toy-lines which are Microman and Diaclone. 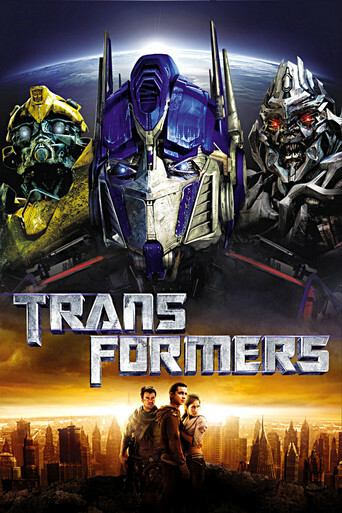 Transformers, a sci-fi action film which was also a live action movie. 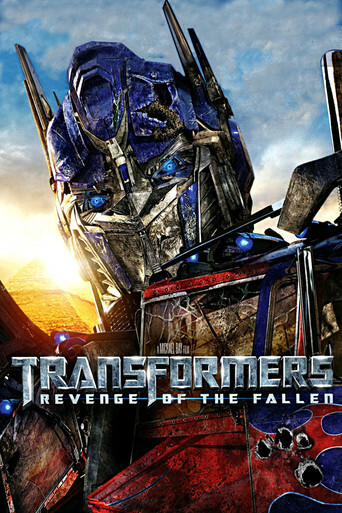 It was adapted from the worldwide popular transformers series of toys. 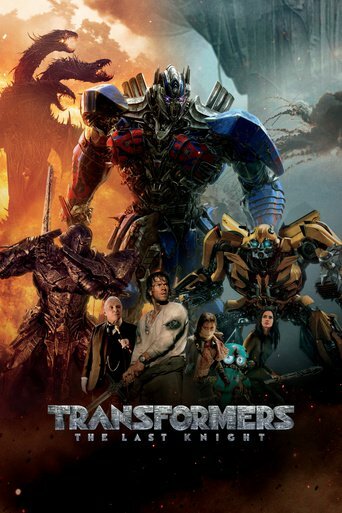 So far Transformer movies include Transformers, Transformers: Revenge of the Fallen, Transformers: Dark of the Moon, Transformers: Age of Extinction and Transformers: The Last Knight. 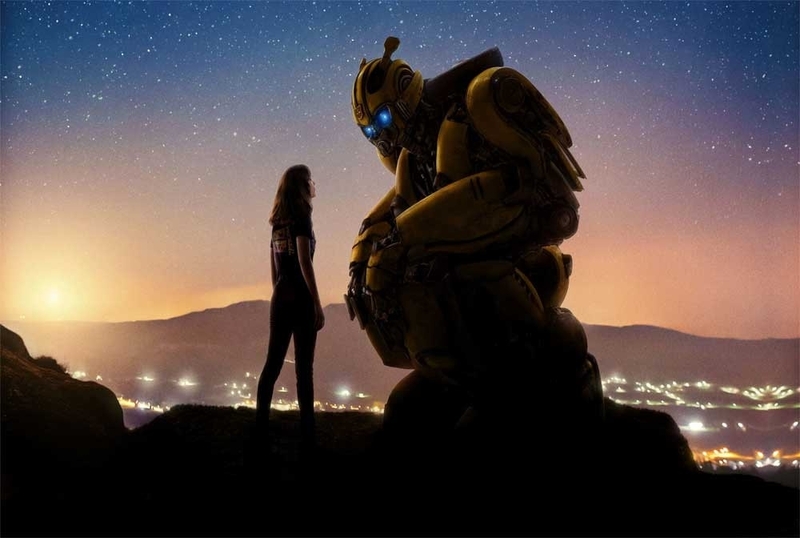 Bumblebee will go to theatre on December 21, 2018.